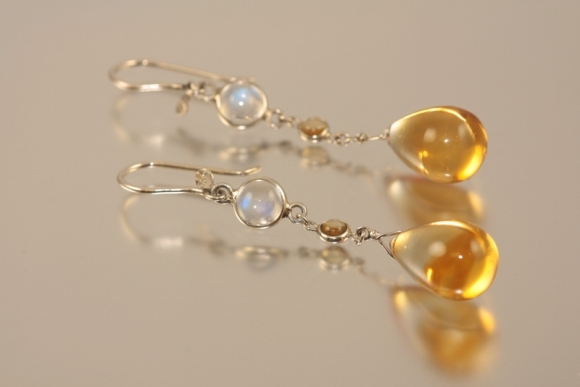 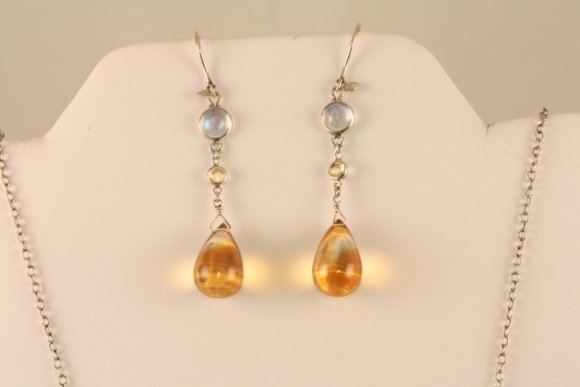 Matching NCL3668, these earrings are bezel set with cabochon cut blue moonstones and smooth cut teardrop citrines. 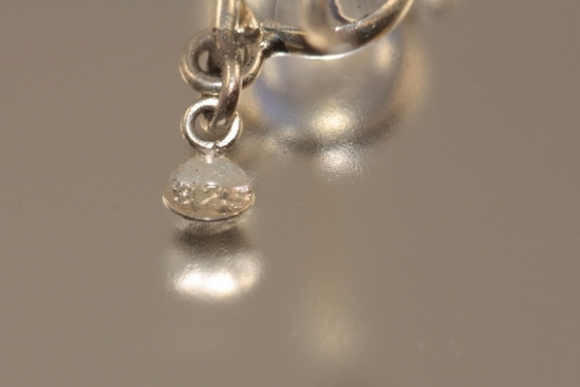 The earrings have a shepherd hook ear wire and drop two inches. 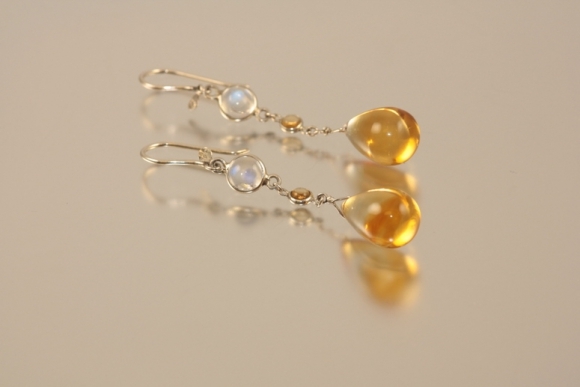 These are dramatic on!